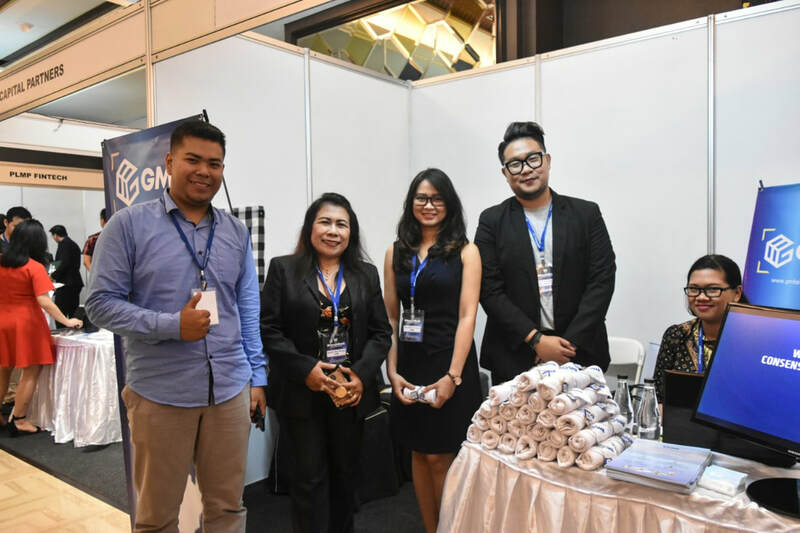 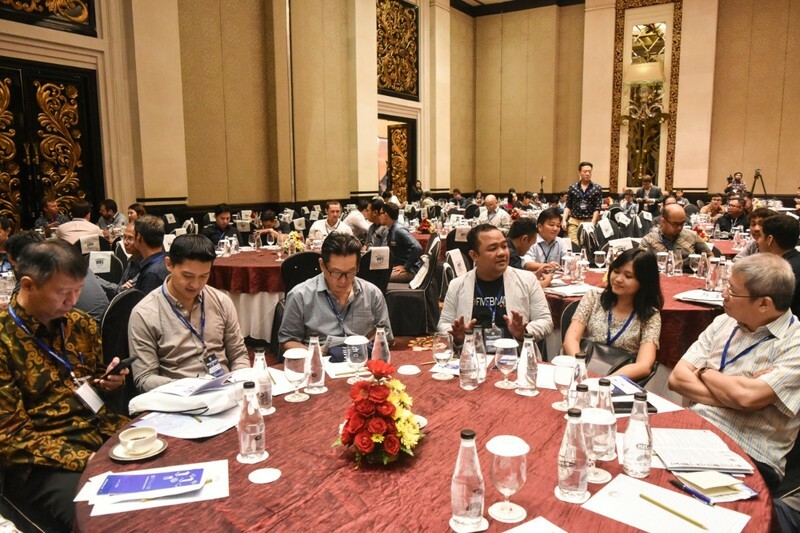 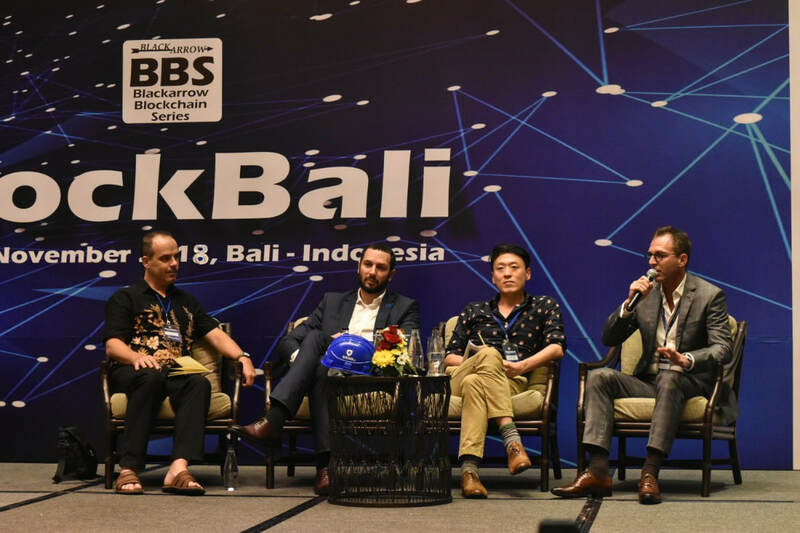 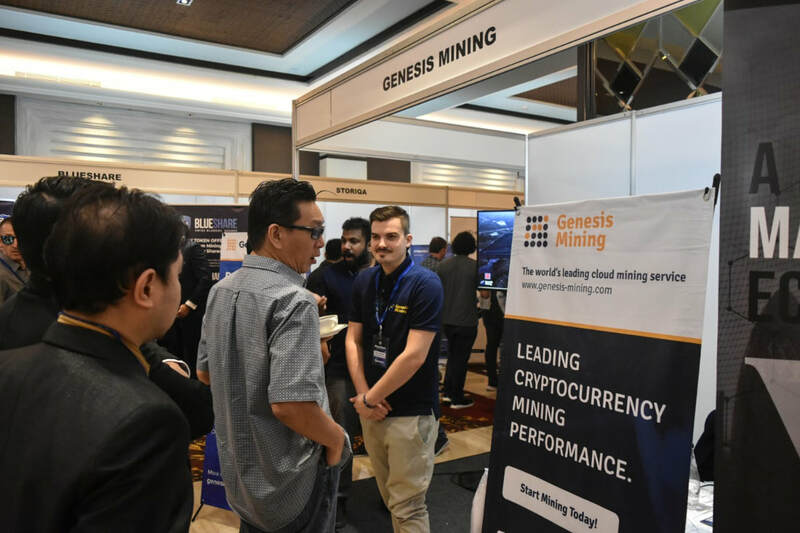 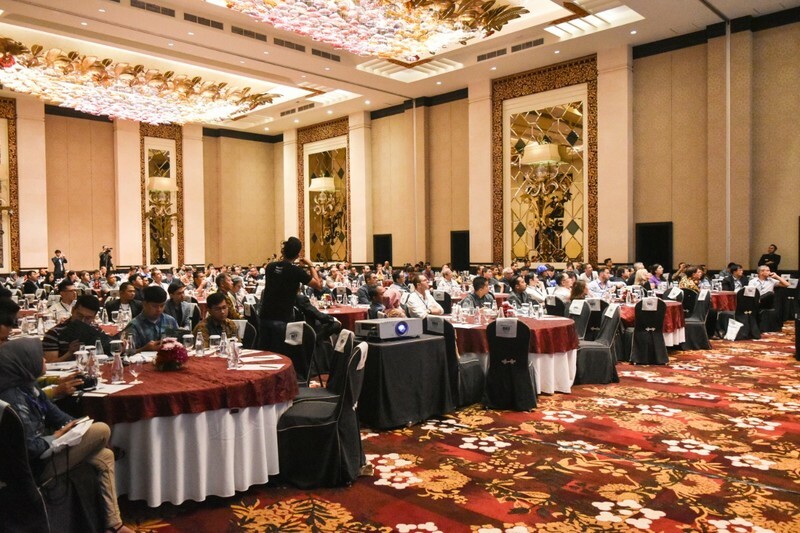 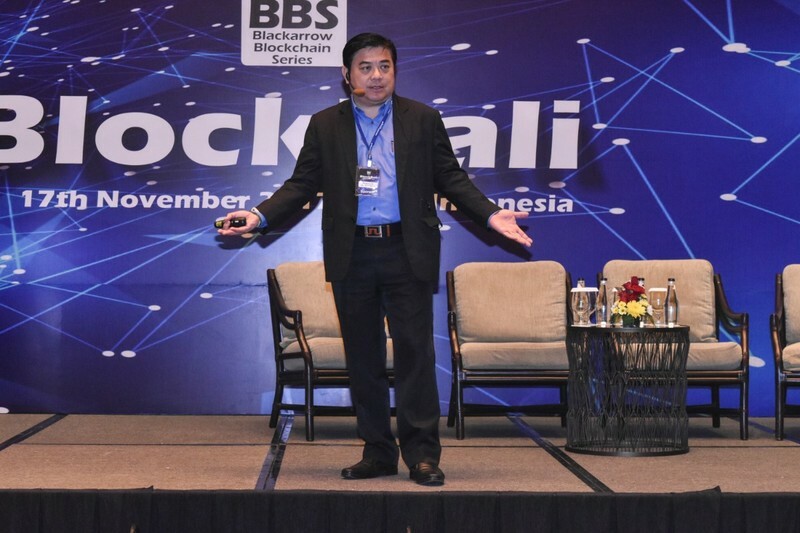 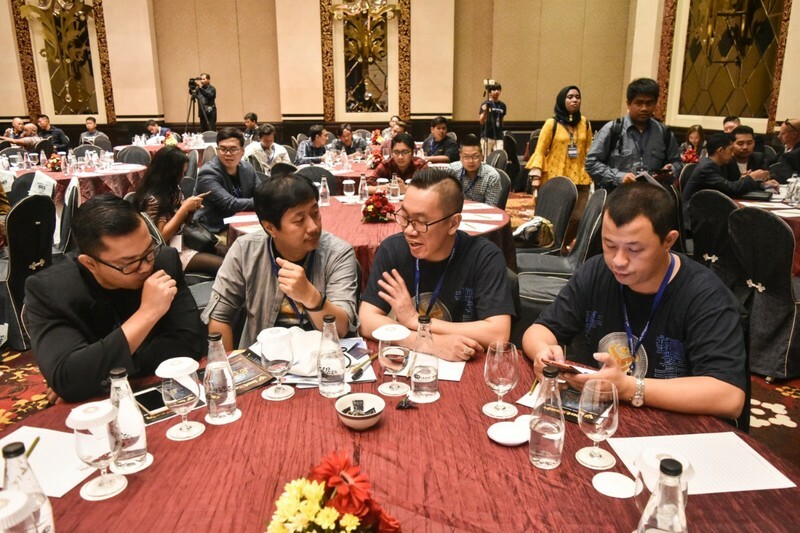 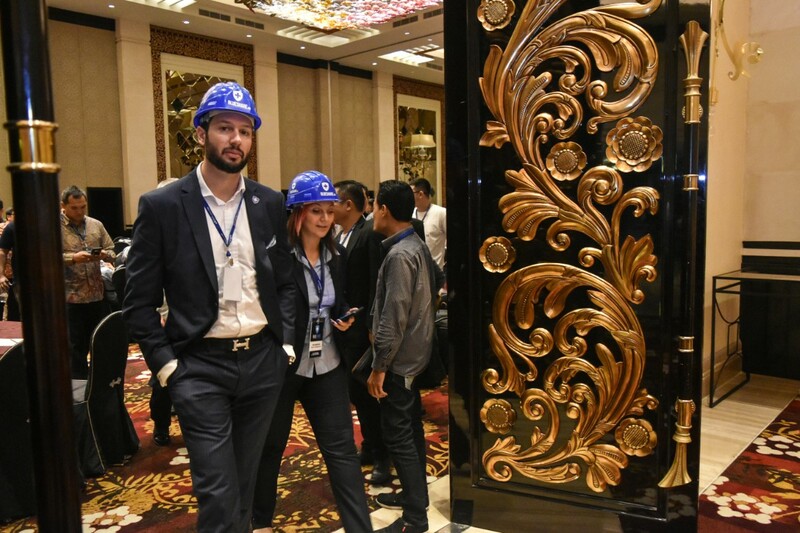 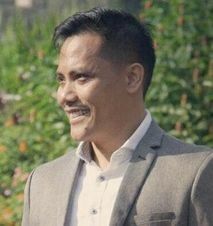 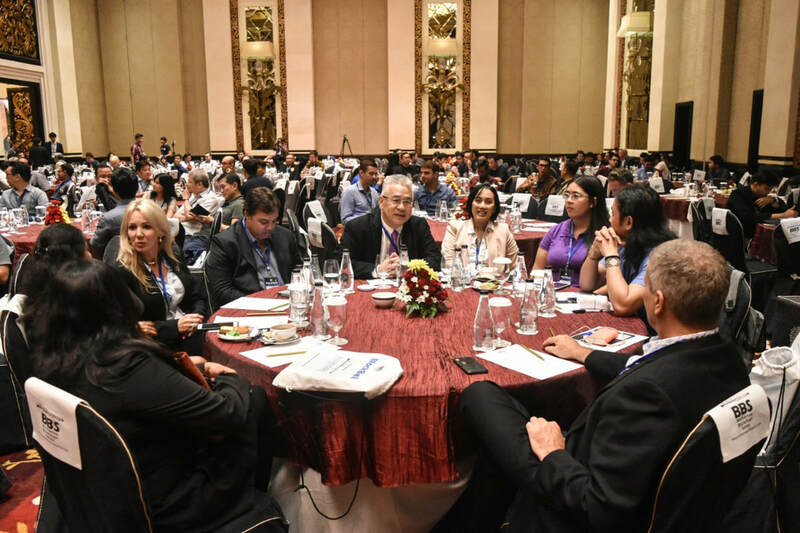 ​BlockBali 2018 conference connected global blockchain gurus and technology players with Indonesian government & business leaders. 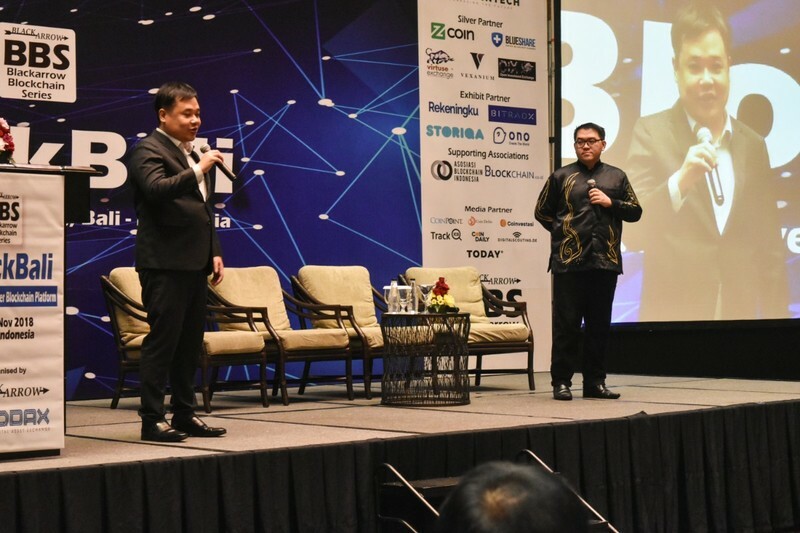 It discussed the opportunities in blockchain & cryptocurrencies in Indonesia & also laid the foundation for Indonesia becoming ASEAN biggest blockchain market. 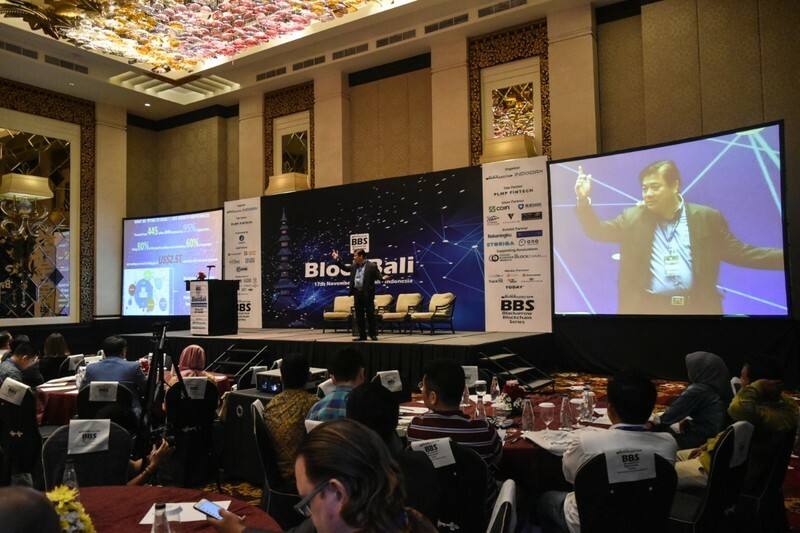 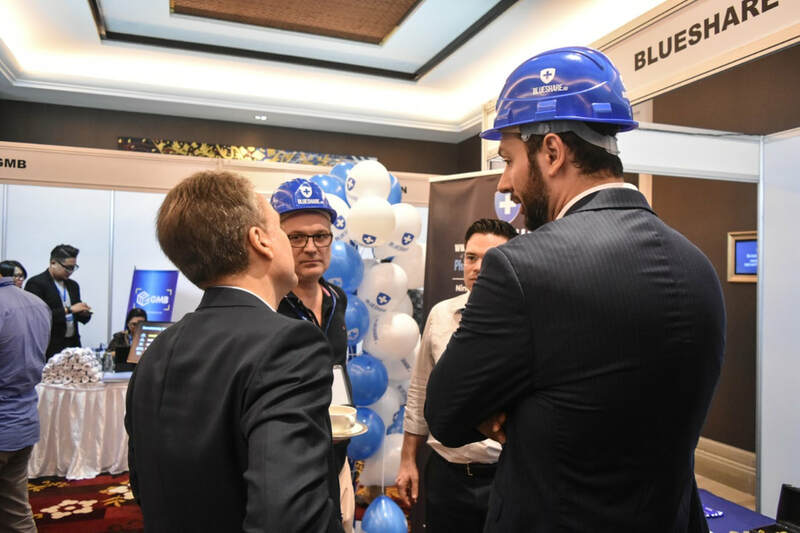 The BlockBali conference was a huge success for dClinic. 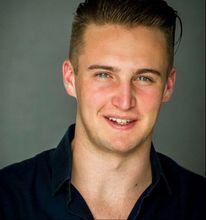 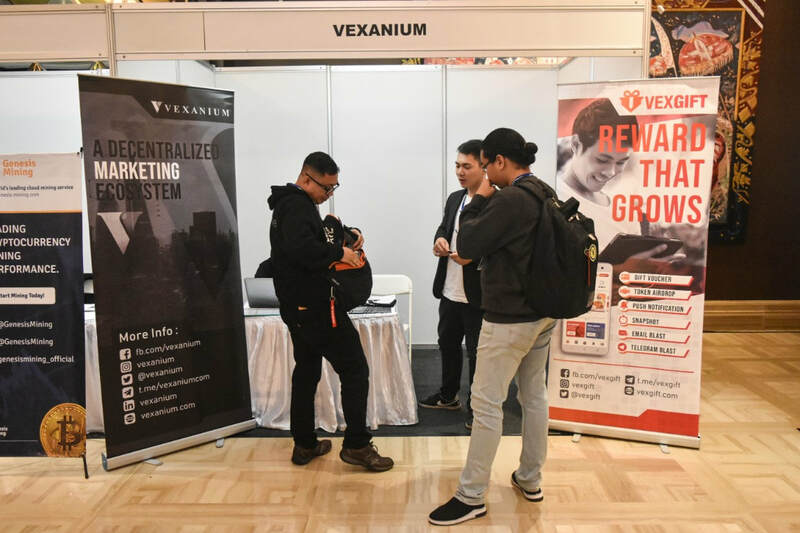 We were able to connect with many businesses to help pursue our vision. 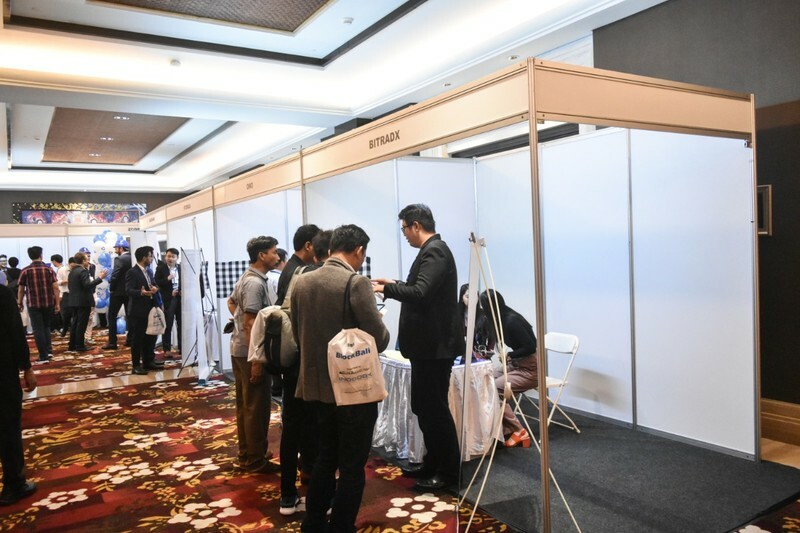 In particular there was a very good attendance level from government and leading industry experts. 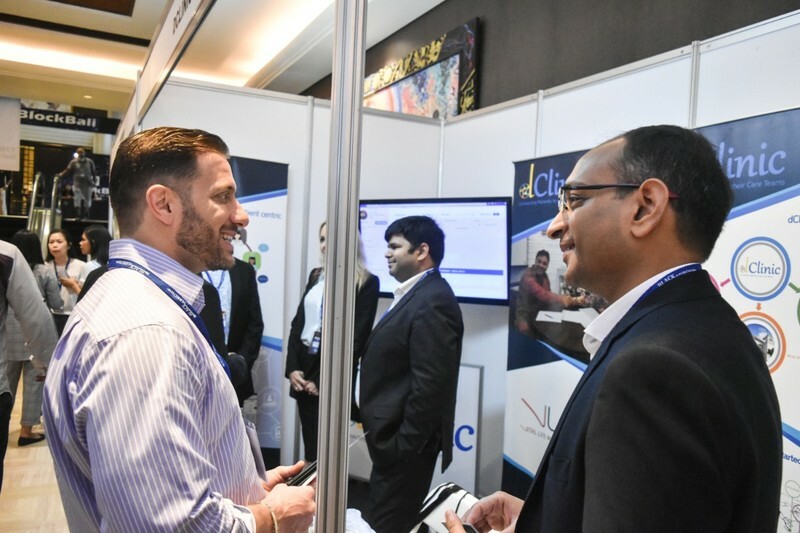 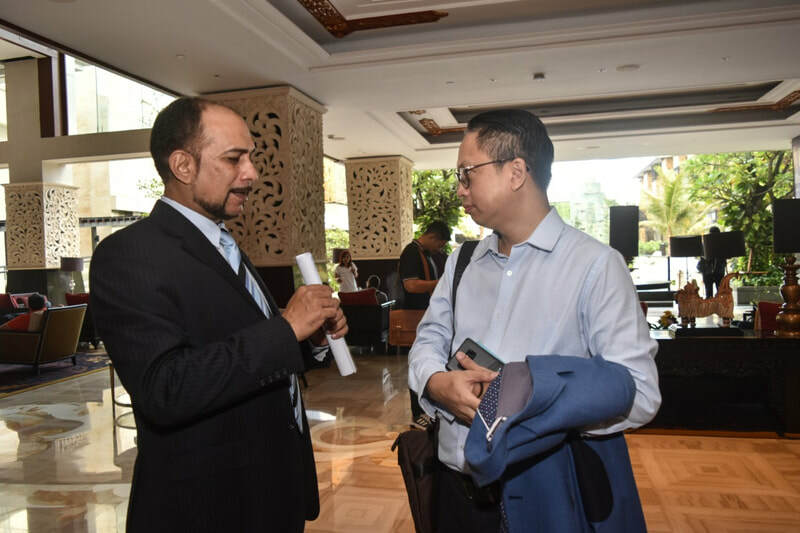 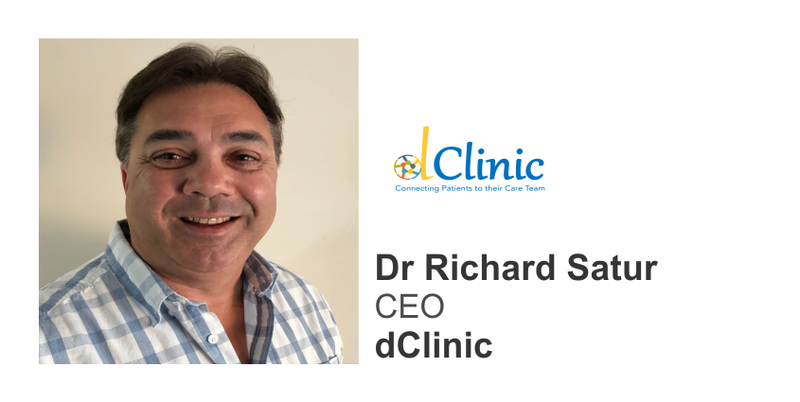 dClinic would especially like to thank the organiser, Sarfraz, who made every effort with all presenters, delegates and attendees , to ensure they had the best possible outcomes for each of their desired respective goals. 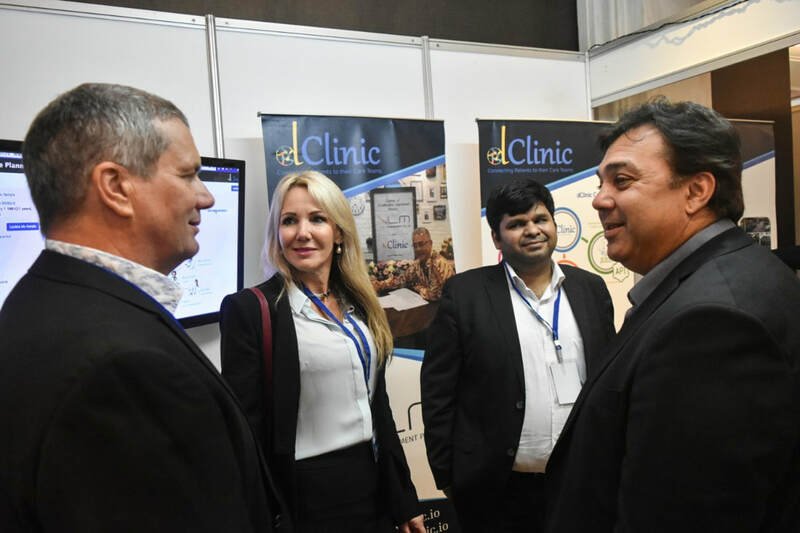 The choice of venue was perfect and the networking events were extremely productive. 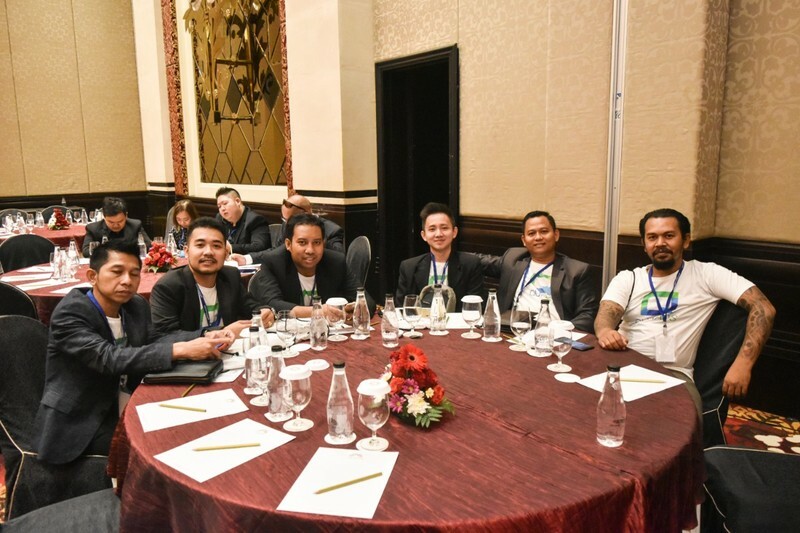 Overall, it was a worthwhile event and we would have no hesitation to attend the next one. 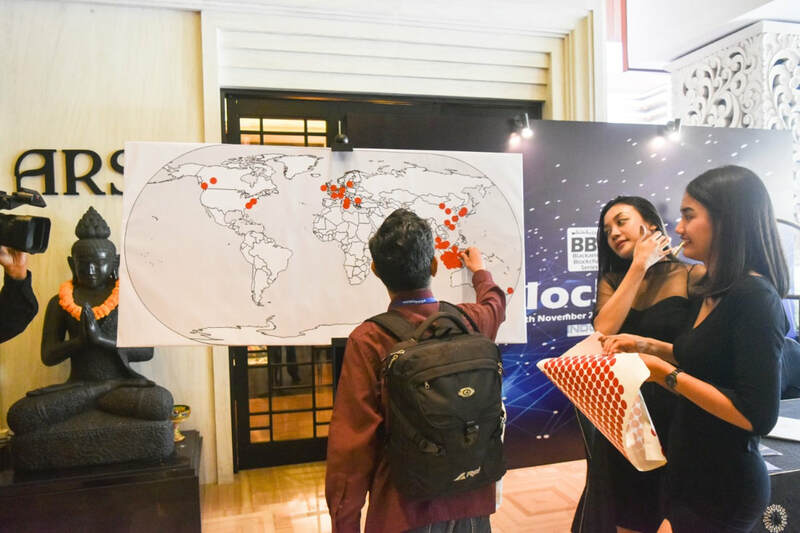 Thank you for your attention to detail Black Arrow Conferences. 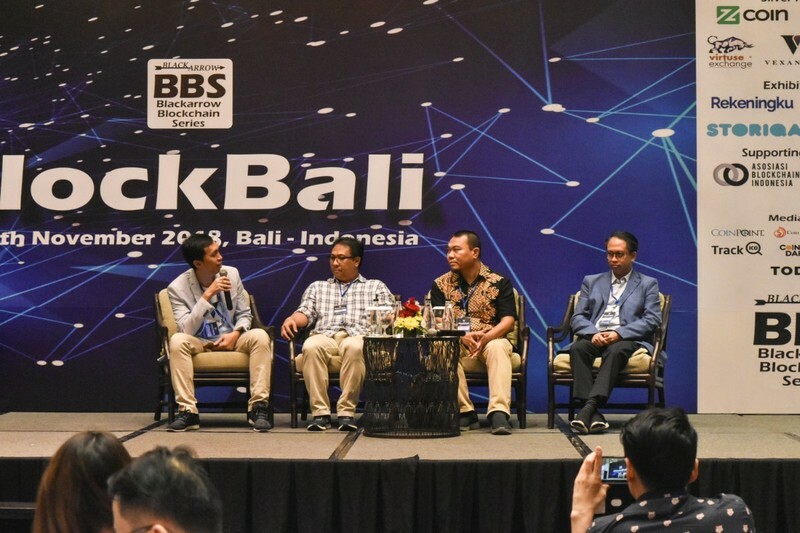 We are happy with how BlockBali 2018 was organized. 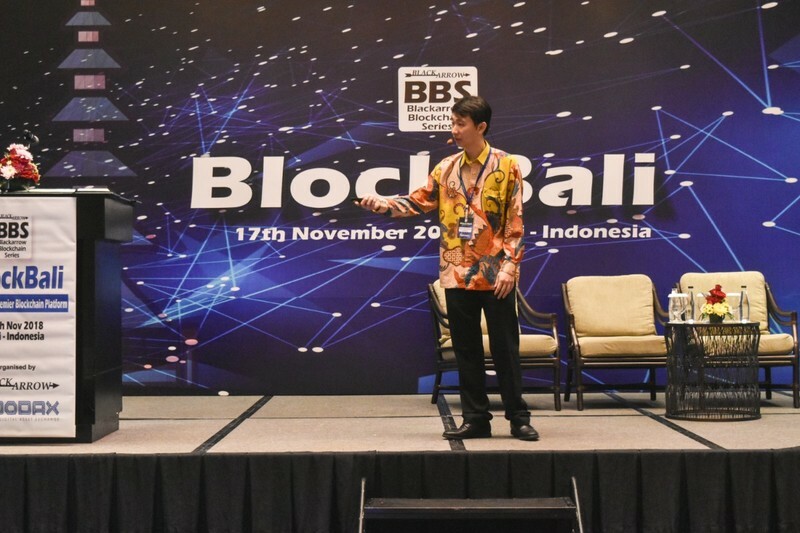 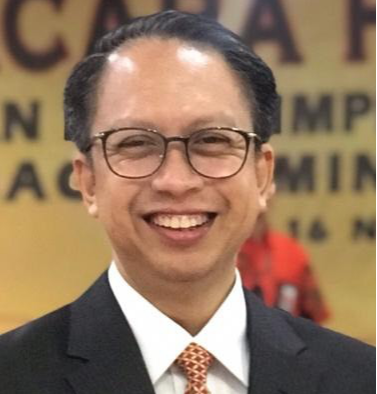 It was especially interesting to hear from the Indonesian government about their plans for Blockchain and to see a thriving local ecosystem. 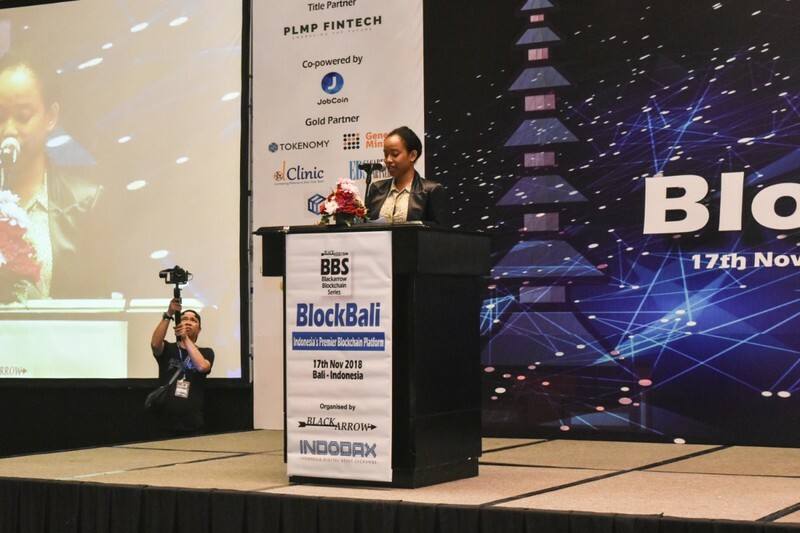 We look forward to next year's event! 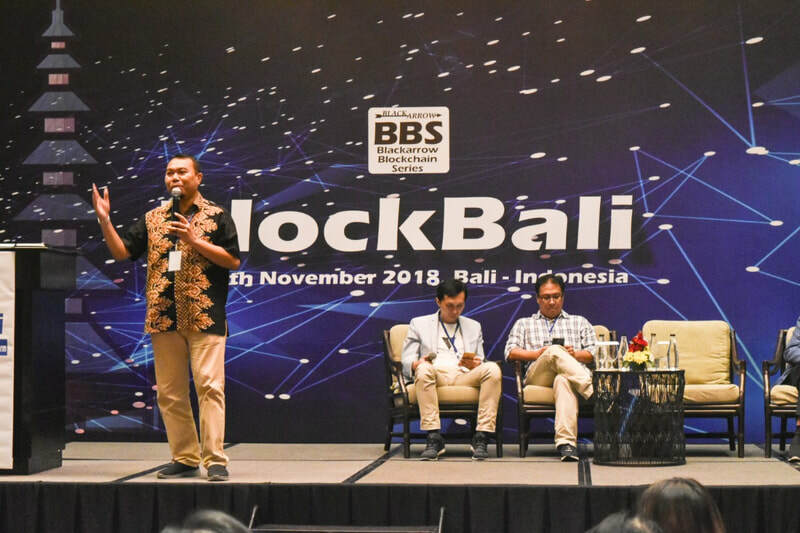 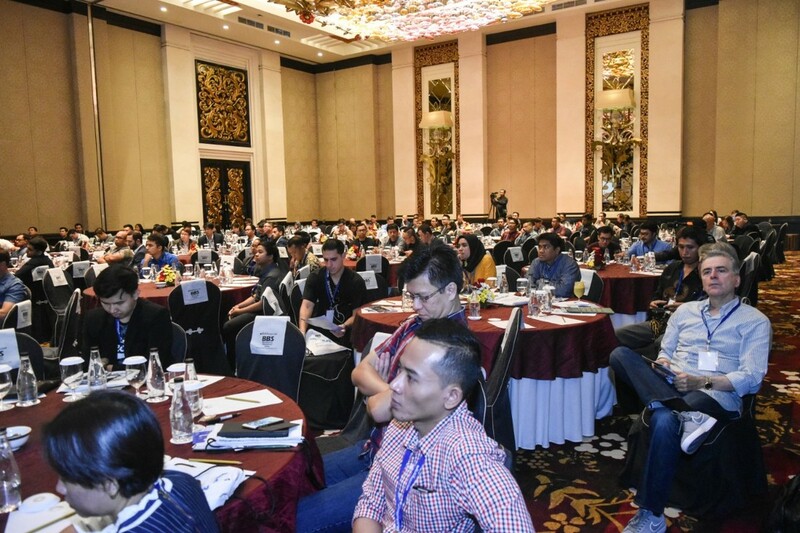 One of the best events I have attended in 2018, Blockbali recreates the excitement of blockchain technology and its potential to the participants. 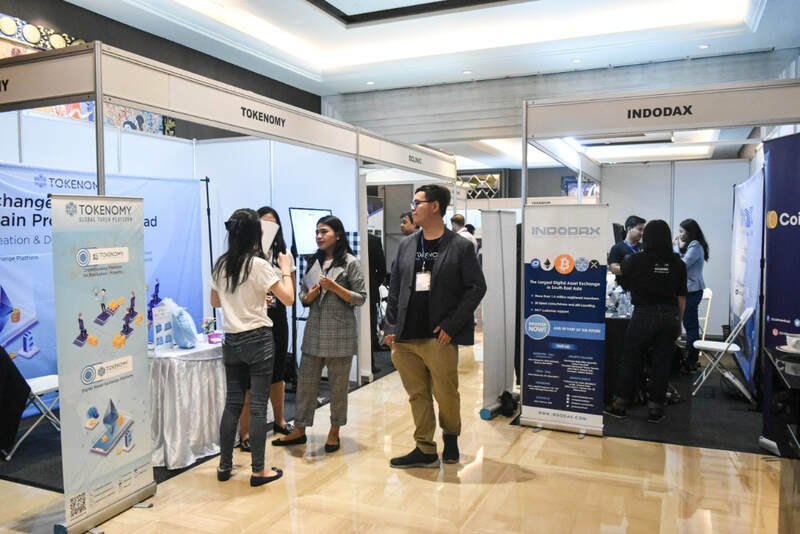 We are most grateful to the organizers for a well-arranged and friendly event that helps us extend our brand and gives us constant business opportunities. 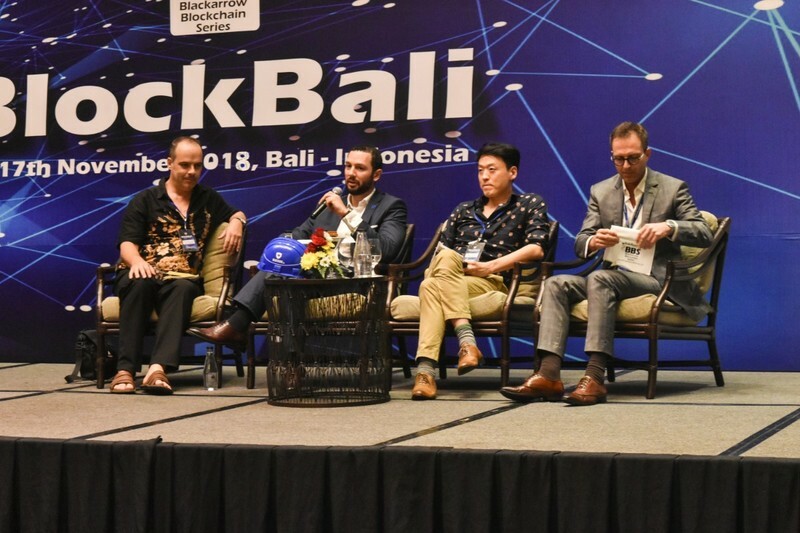 The Blockbali event was a great event! 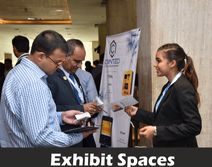 The networking opportunities with high calibre companies and the opporuntity to speak has opened many doors for PLMP. We hope to work more with the organizers of Blockbali on their future projects. 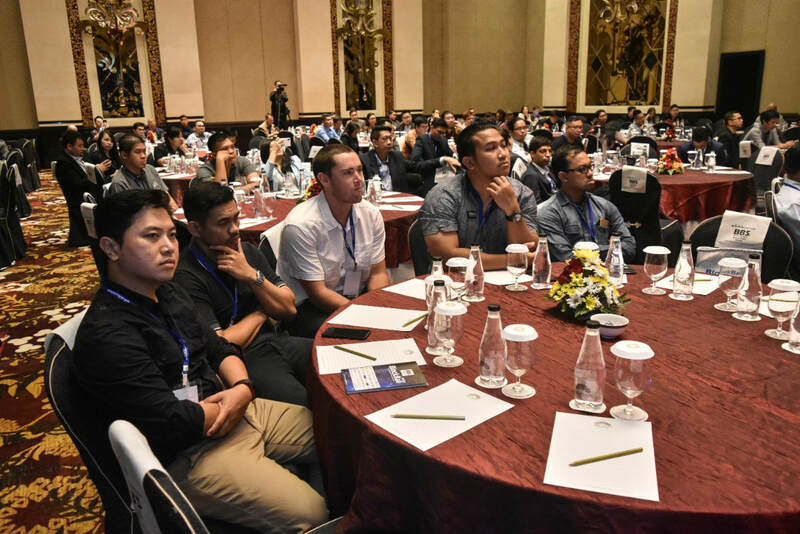 A great event, packed with so much knowledge and great speakers. 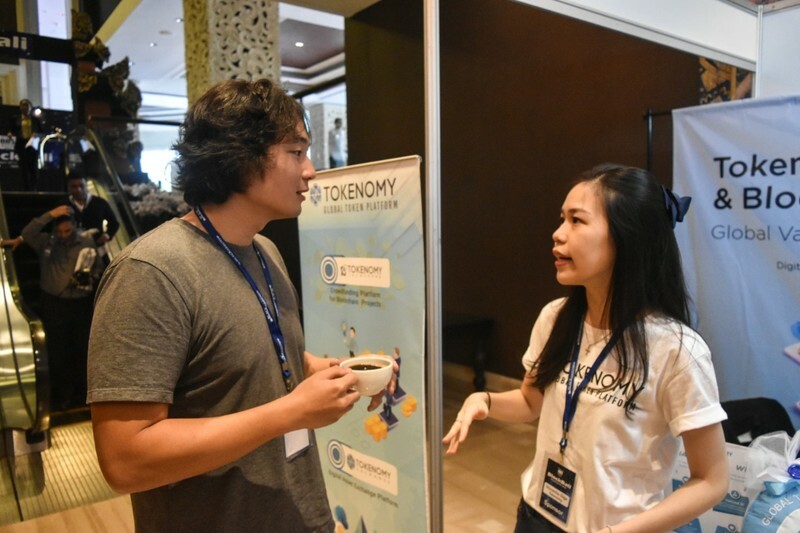 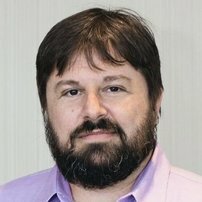 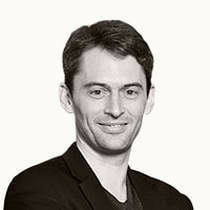 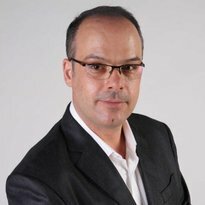 On behalf of Tokenomy Team, I would like to extend our gratitude and say a huge thank you for everything you and your team did to make this event run so well. 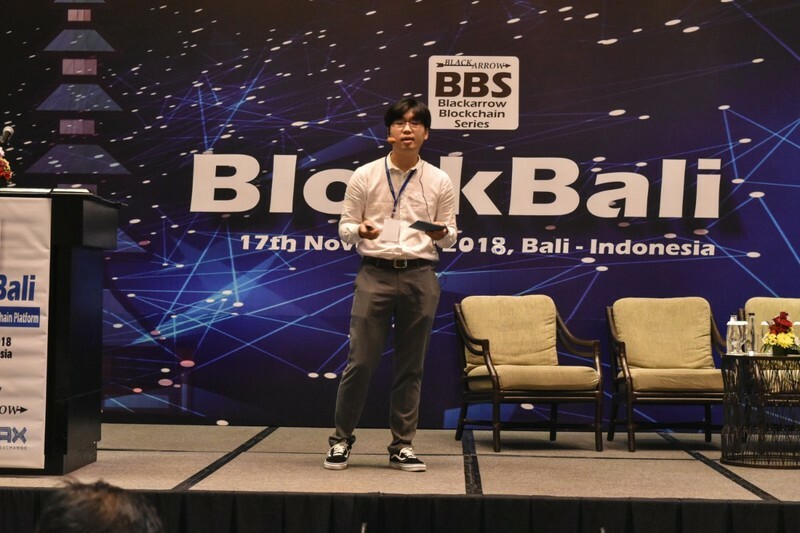 Everything turned out perfectly and we had an amazing day! 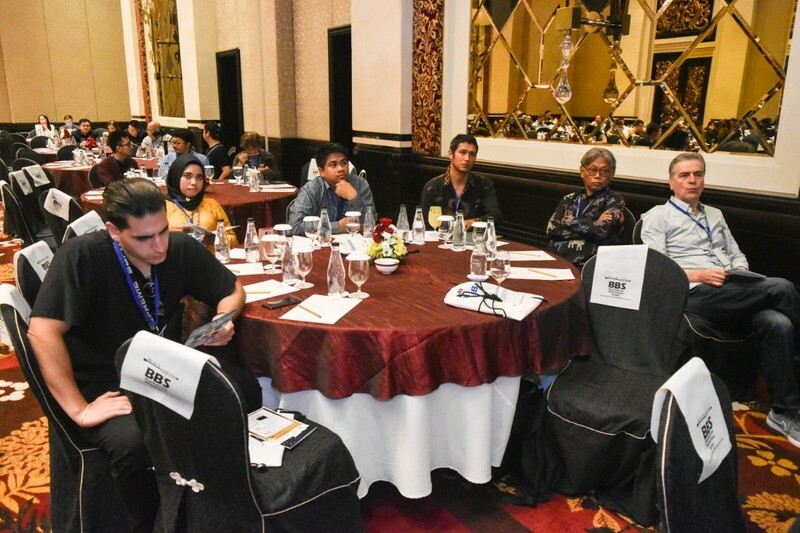 As far as my experience with conference organising go, BlackArrow is the best. 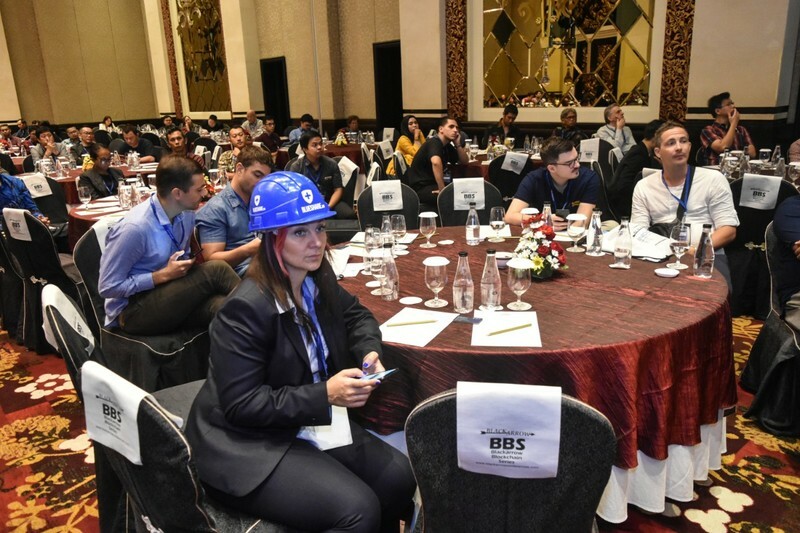 They have a very lean and capable team of folks who can take on any tasks, and I’m very happy with the results they’ve produced for us. 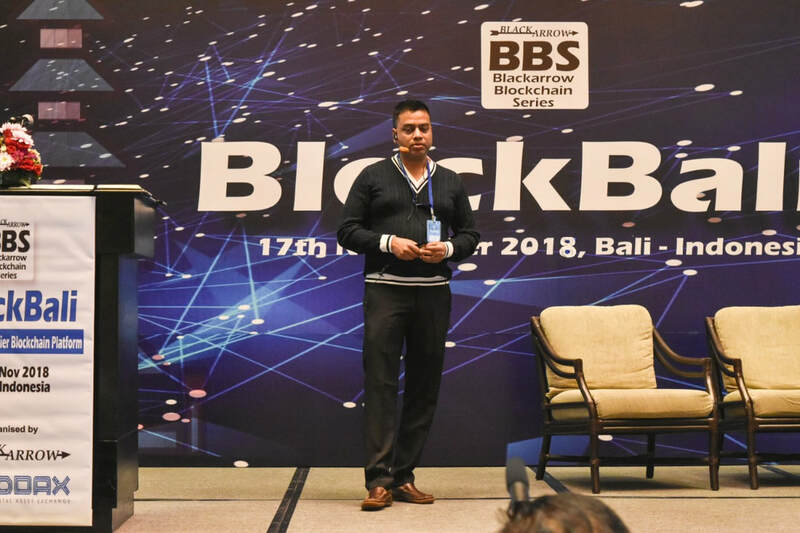 Our experience with Blackarrow has been nothing but positive. 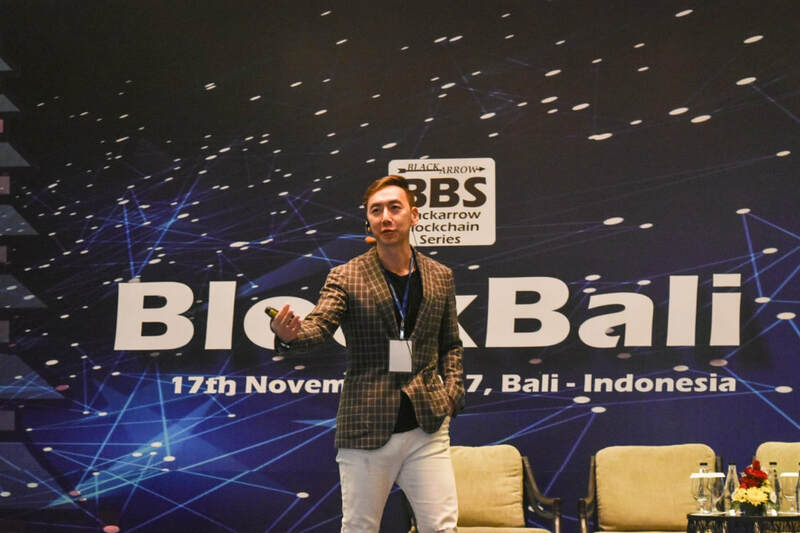 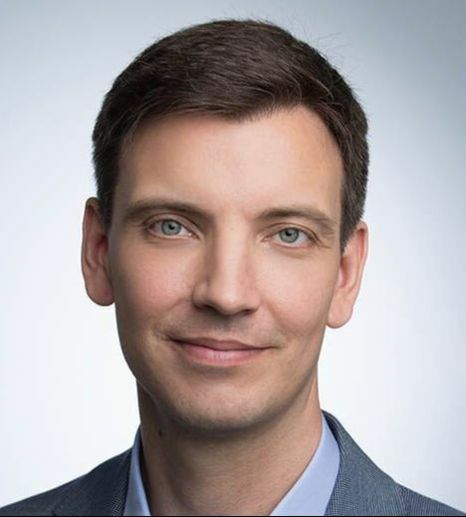 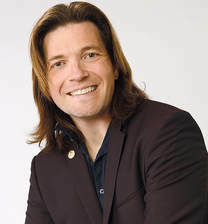 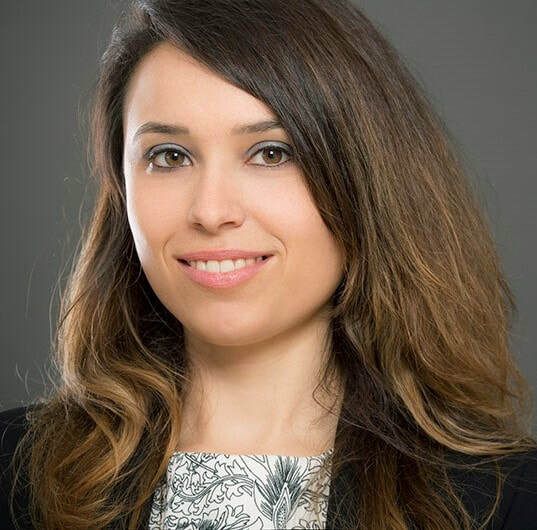 I would like to congratulate you for the conference, it was insightful and it really had a deep exploration on blockchain technology and its development. 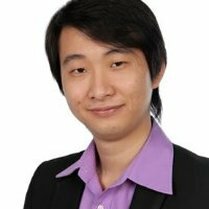 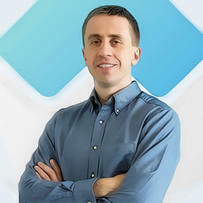 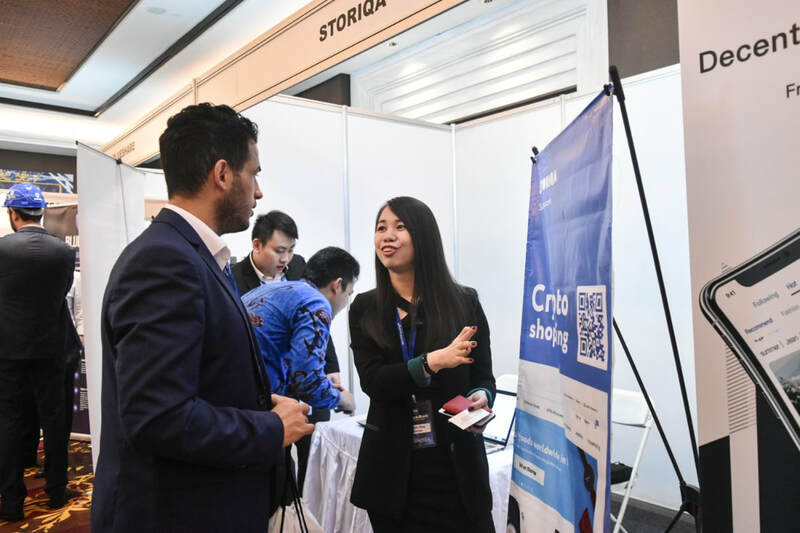 I met several prospective partners which we would like to include in our blockchain roadmap, for that I extend my gratitude. 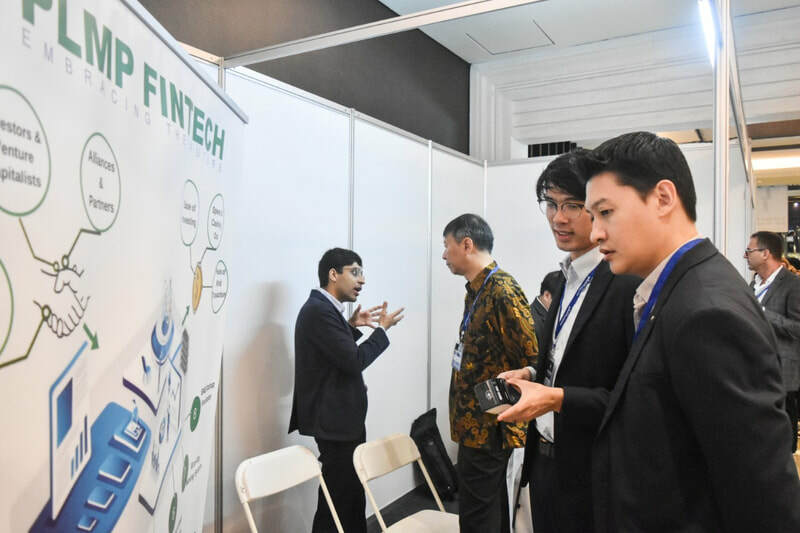 Blockchain Companies, Crypto exchanges, wallets, financial institutions, Venture Capital Co’s, IT companies, Corporate companies, Banks, Investors and many more. 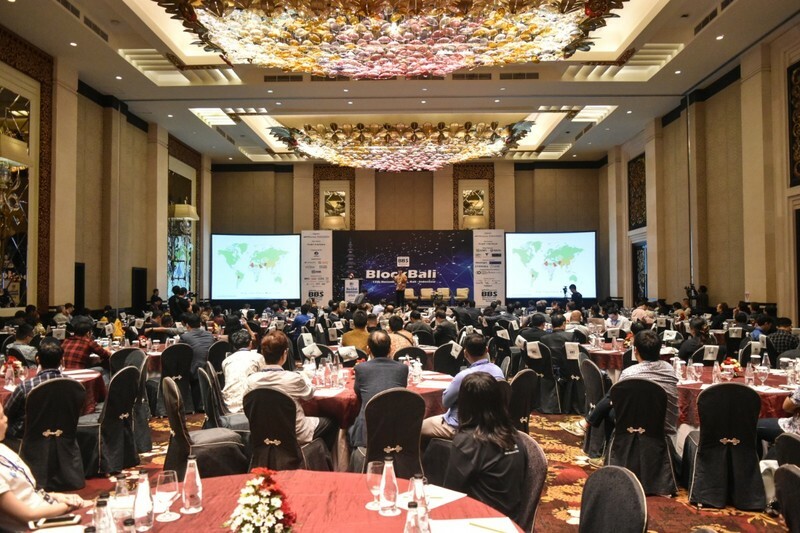 325 Participants from more than 26 countries. 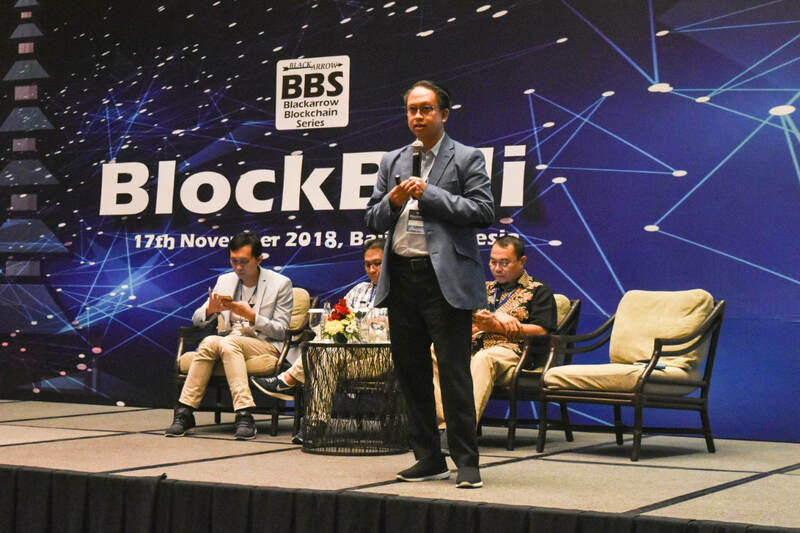 If you thought the island of Bali was just for the sun, fun, beach and party, think again; Bali is now touted to be the blockchain capital of south east asia. 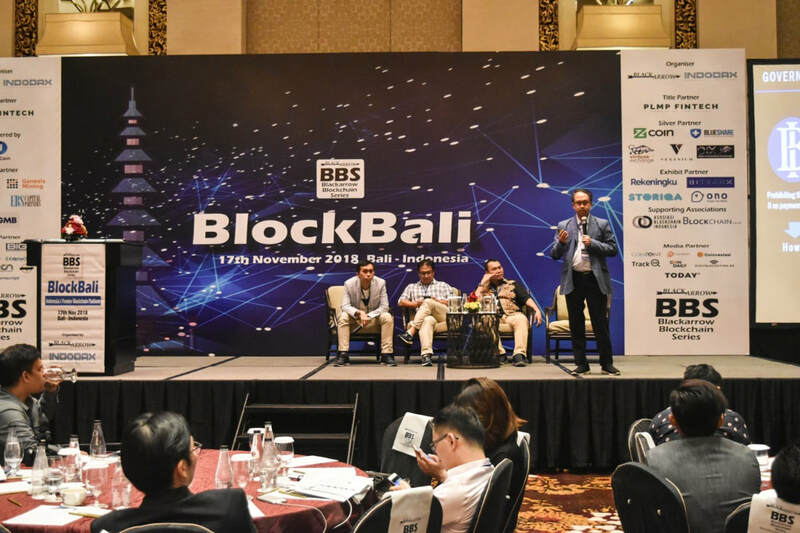 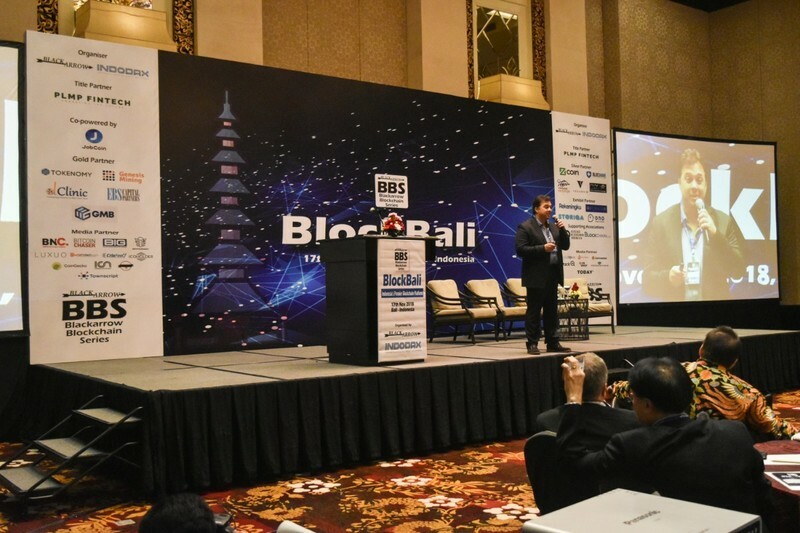 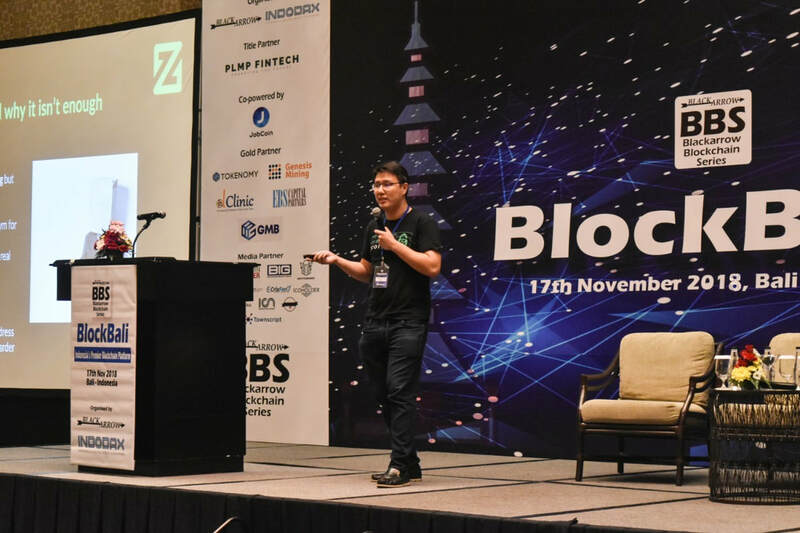 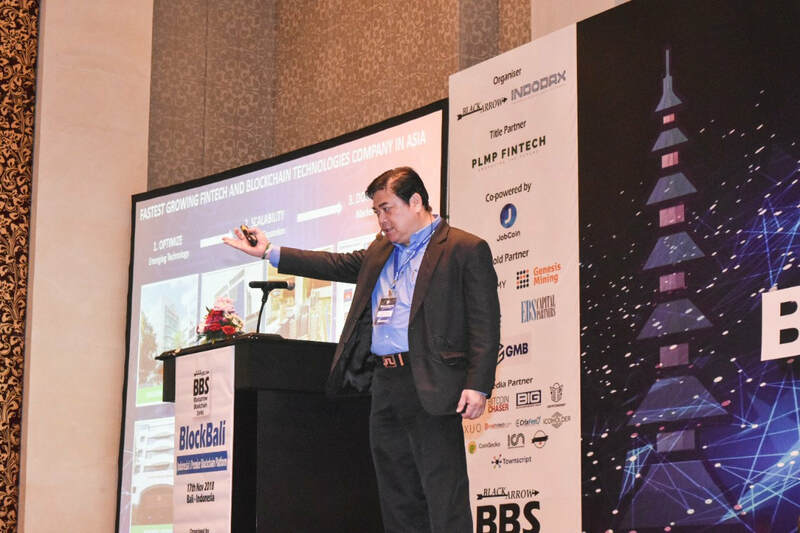 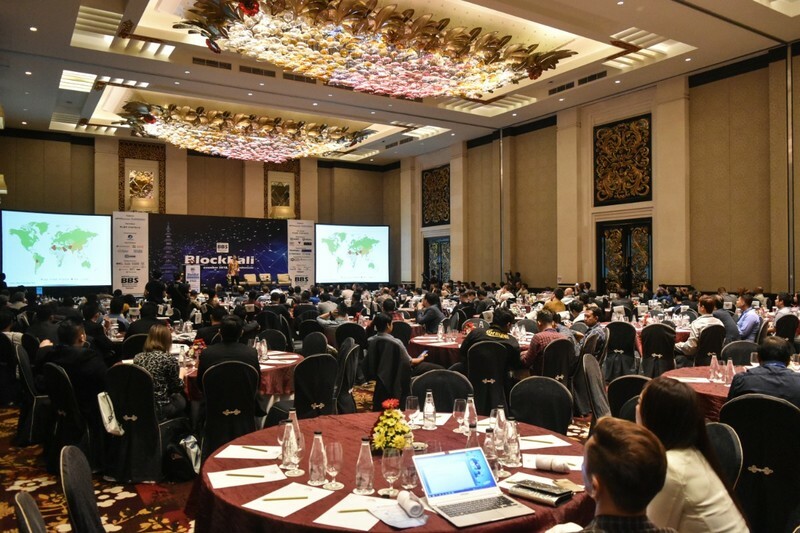 Blackarrow Conferences along with its partner Indodax is back with BLOCKBALI its flagship Blockchain Conference on the 17 th of November’18 in Bali – the island of the Gods. 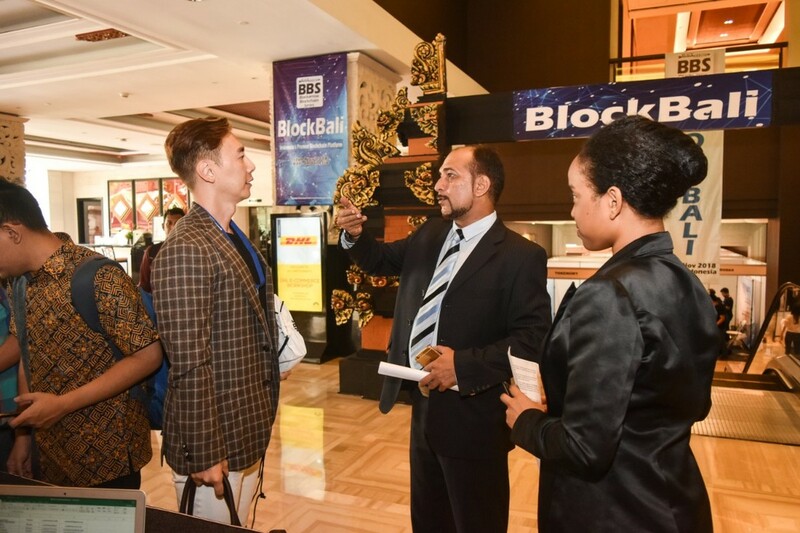 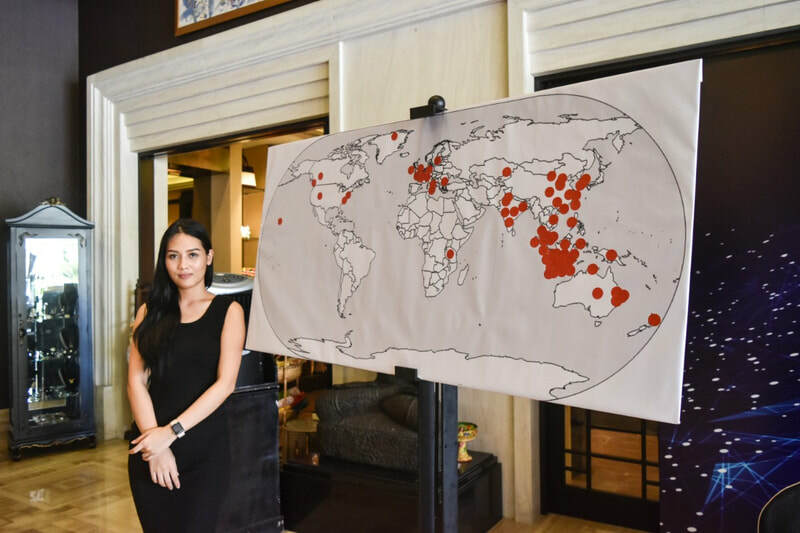 Last year at Blockbali 2017, about 325 delegates from 26 countries participated; and this year Blockbali is planned 450-500 people. 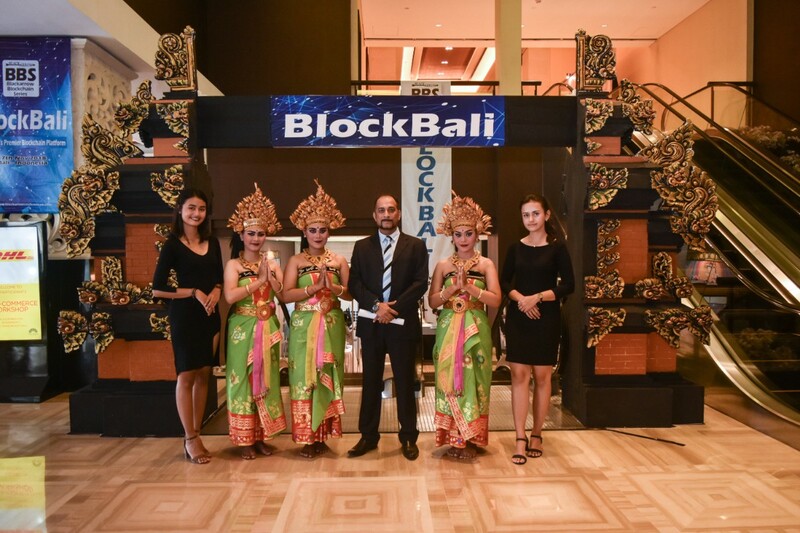 The venue for the Blockbali conference is the luxurious Trans Resort Bali, a premier luxury 5 star experience. 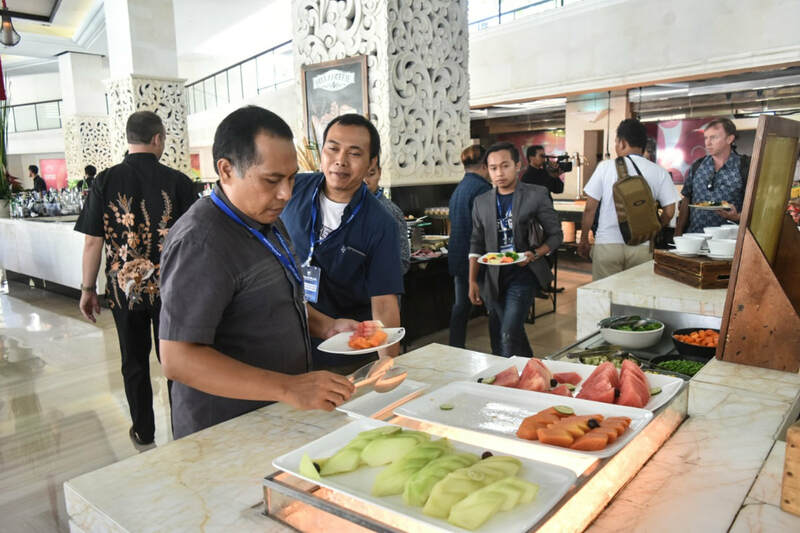 The venue resort not only boasts about its spacious 650 sqft jacuzzi fitted rooms, but it also has an indoor beach pool, 20 mtr high waterfall, luxury spa, themed restaurants and its own baskin robbins outlet. 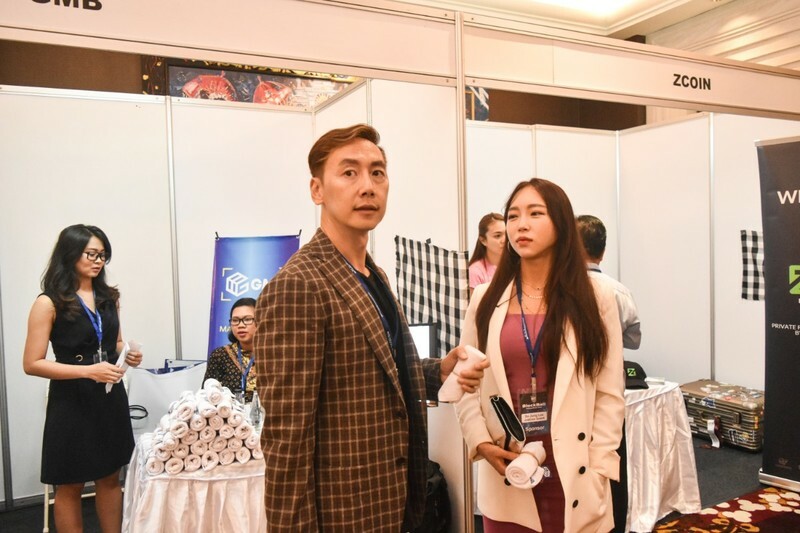 So all in all it makes for a perfect blockchain experience in the most luxurious setting. 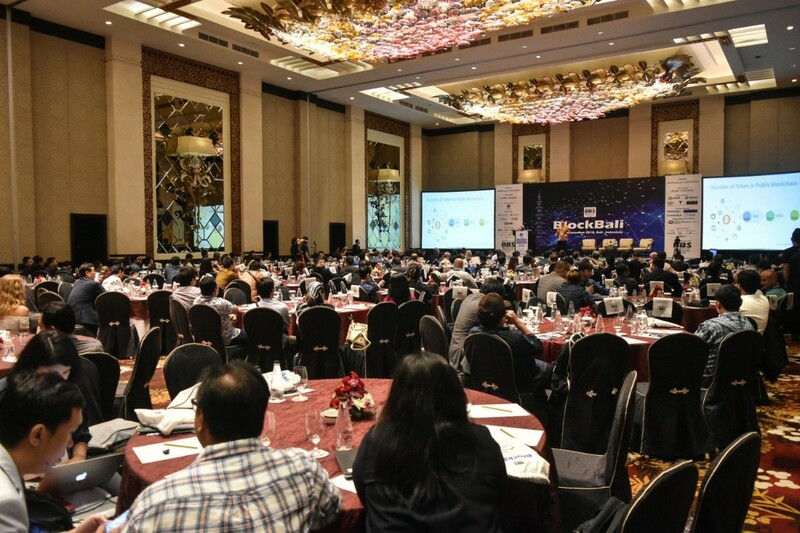 ​For the first time ever, senior government officials such as Pak Alvin Taulu from The Indonesian Financial Services Authority (Otoritas Jasa Keuangan - OJK), Pak Dharmayugo Hermansyah from CoFTRA - BAPEBBTI Ministry of Trade & Pak Nyoman Sastra from the Financial Transaction Reports and Analysis Centre - INTRAC are speaking at the Blockbali Conference; other senior government departments have also been invited. 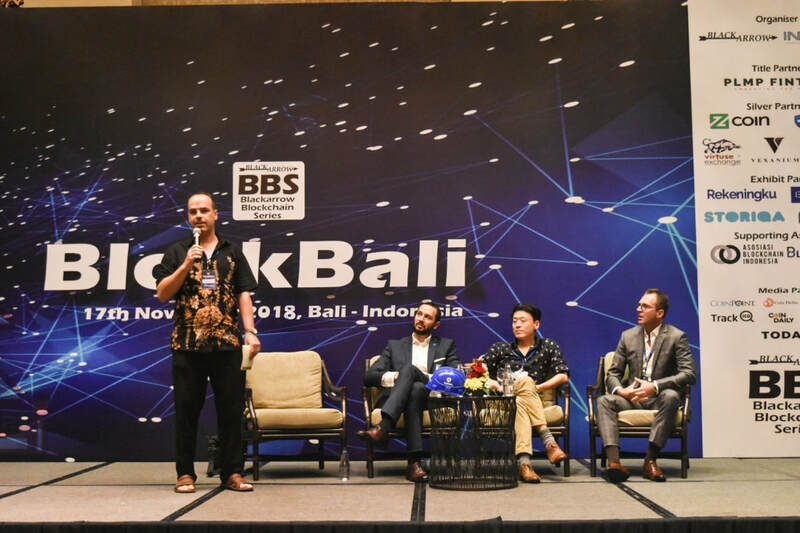 In total about 20 speakers will present at Blockbali to hundreds of blockchain industry professionals, crypto experts, investors and blockchain enthusiasts from all over the world. 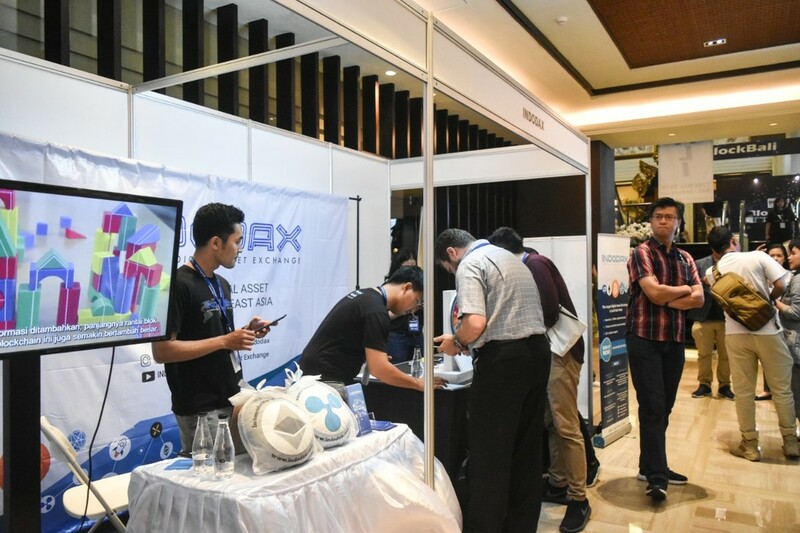 ​Exhibit Spaces: Blockbali will also present an exhibition showcasing some of the top names in the blockchain industry, it’s a fantastic opportunity to meet the experts and hear their revolutionary views. 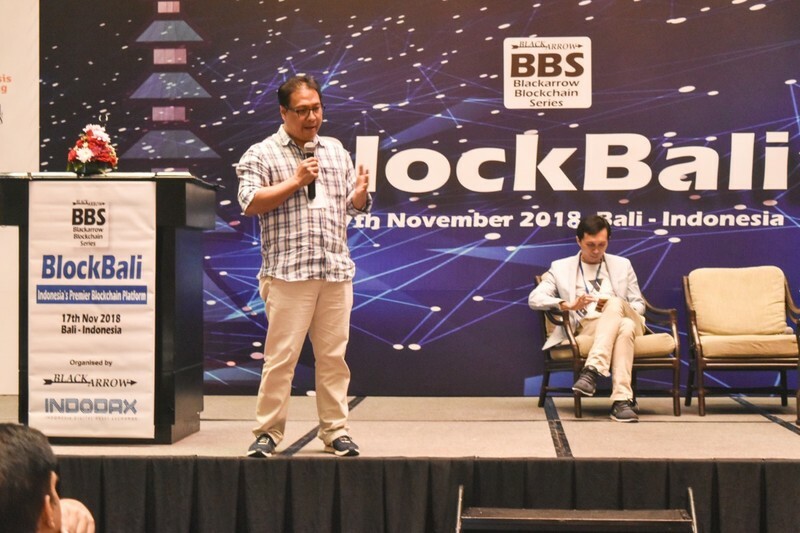 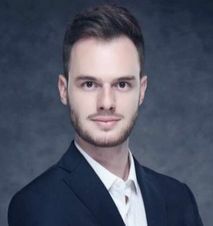 Pre-Conference Networking Dinner: Apart from providing an enthralling blockchain experience and a luxurious holiday opportunity in Bali, Blockbali aims to be a catalyst in the growth of its delegates’ business success by facilitating the networking and forming of successful relationships between industry members. 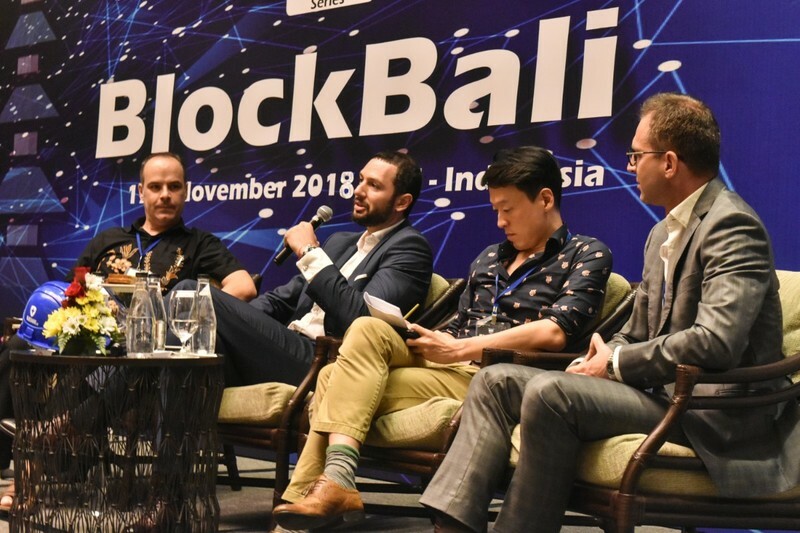 Blockbali delegates will have a chance to introduce themselves to the reputed speakers and fellow delegates at the pre-conference networking dinner held at the beach side pool deck on the evening of 16th November at the venue hotel. 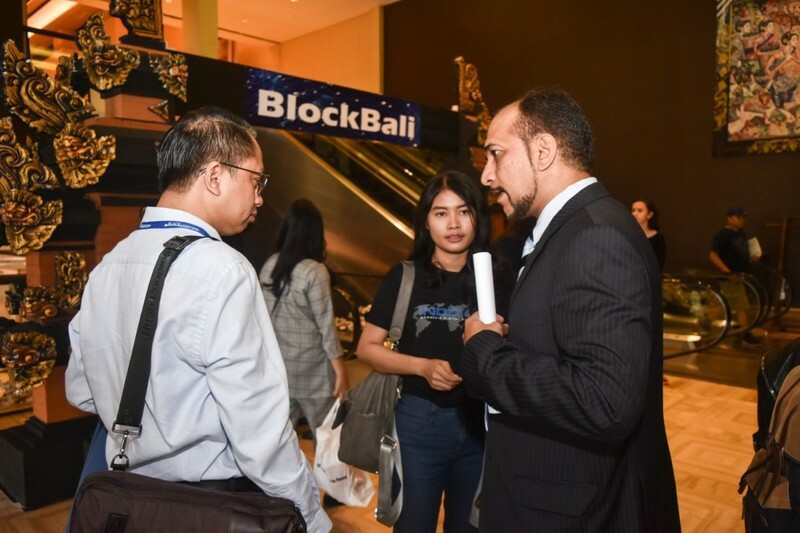 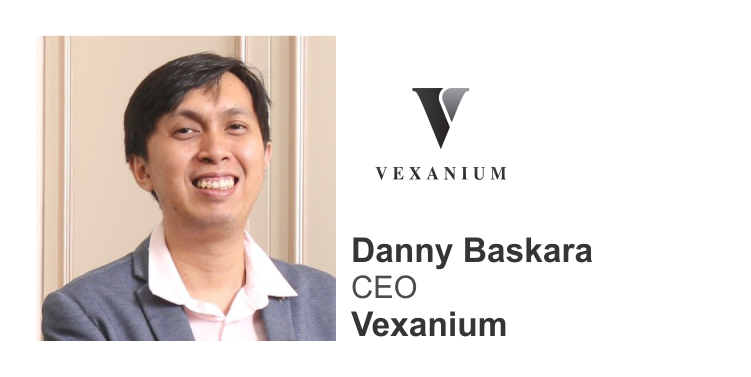 This is an excellent networking opportunity as well as a chance to gain insight into off the record knowledge and strategies about blockchain in Indonesia. 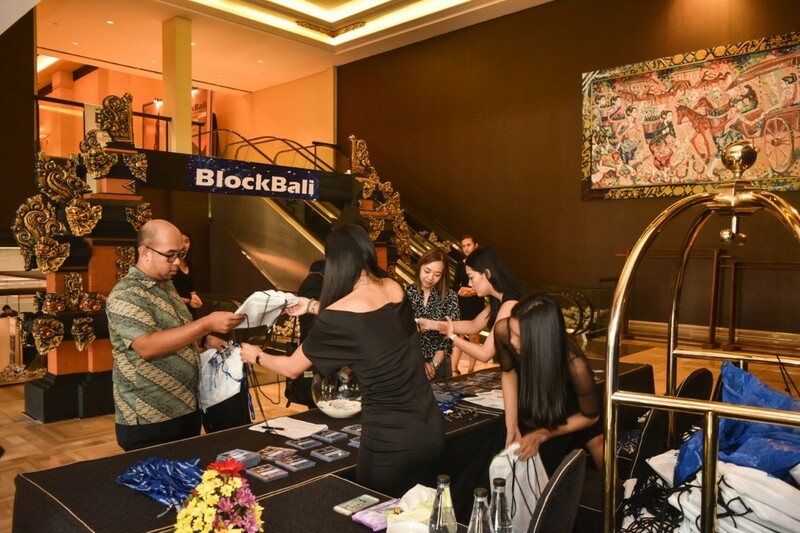 After-Conference Party: Since Blockbali is held in Bali the party capital of south east asia, there is an after-conference party planned for the night of 17th November. 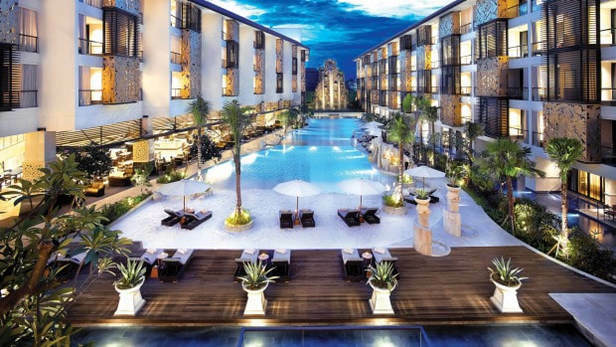 At 9pm the Blockbali party bus will head to ‘Motel Mexicola’, bali’s top party destination. 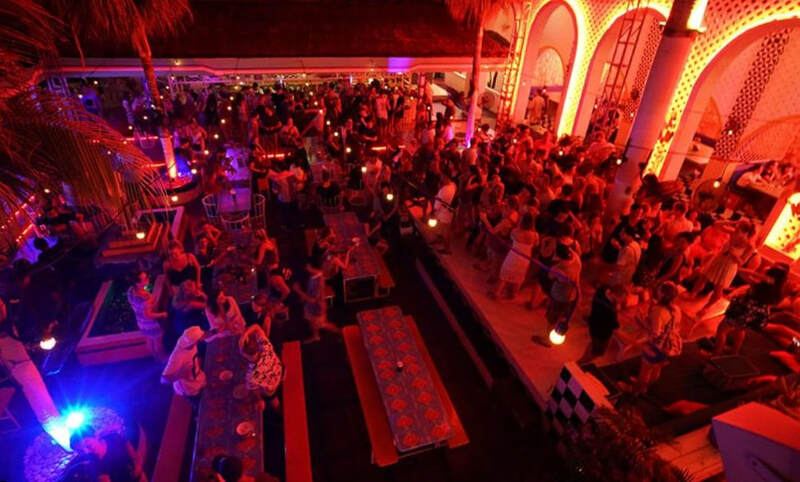 This is a mexican themed club complete with margaritas, tapas, quesadillas and pinatas. 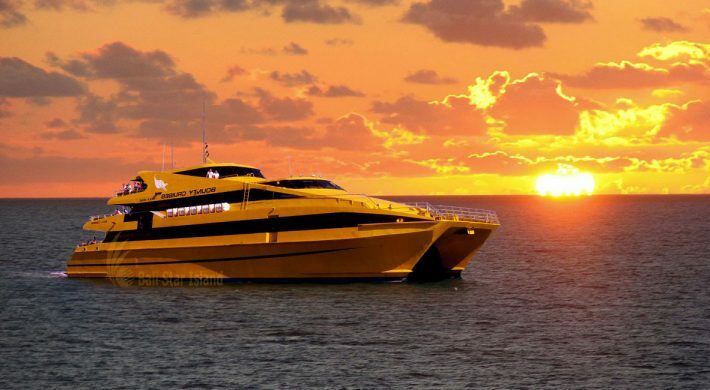 Guests can bogie the night away to retro and contemporary music while sipping on the best cocktails and munching on mexican fare. 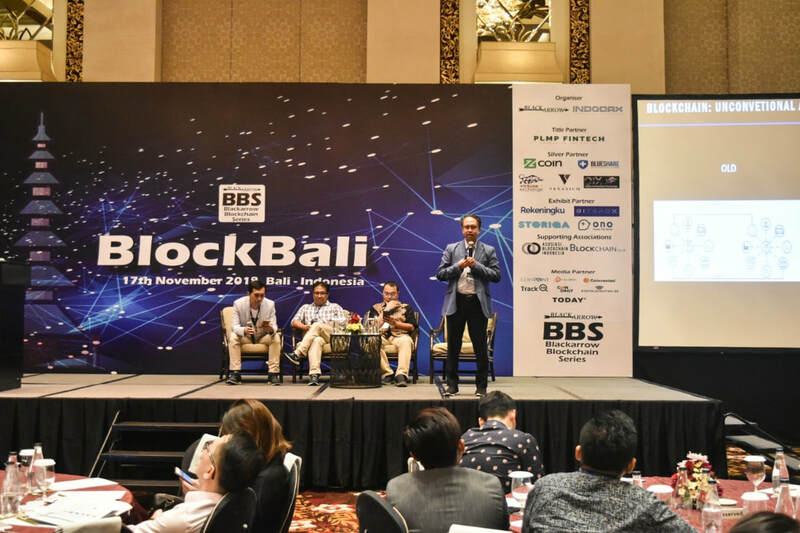 ​The Blockbali Blockhain Conference is a must-attend for all blockchain leaders, crypto community and enthusiasts who want to combine a luxury vacation with an unbelievable business opportunity. 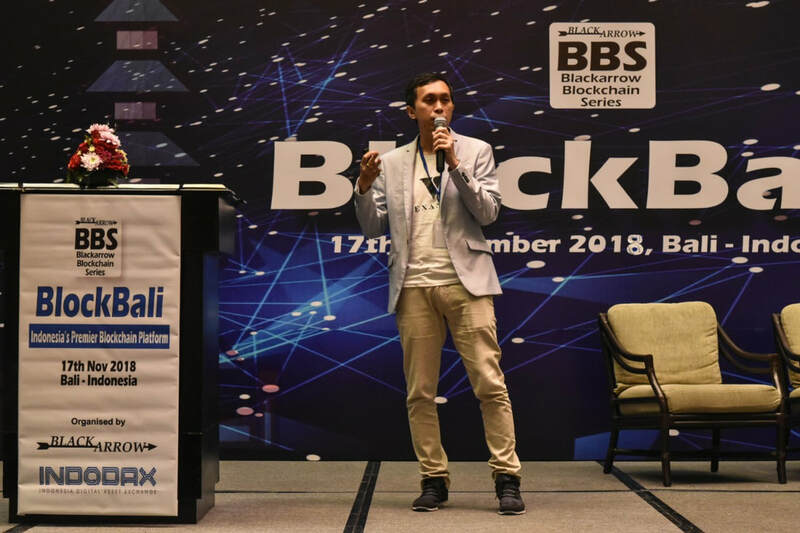 The Blackarrow team is excited to welcome you to the Blockbali Blockchain Conference scheduled for the 17th of November 2018 at The Trans Resort Bali in Bali, Indonesia.